You can receive the notes as a hard copy or via a PDF document. 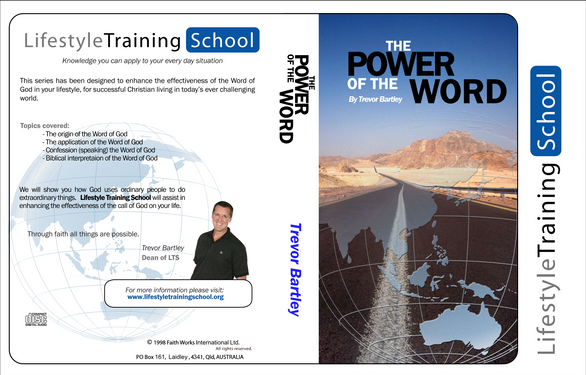 You can listen to each lesson via Cd's or MP3 downloads. When you have completed 8 subjects you will receive a certificate of completion in Christian Ministry and Theology.